Give to Zylofone before 2018 Ends! Sponsor a special needs child. Give the gift of Zylofone. Extend oportunities for interactive creative and performing arts. Why should you give to Zylofone? Zylofone is a unique organization conceived and developed by Debbie Major, a woman who has been immersed in the worlds of music and special needs education for over 25 years. 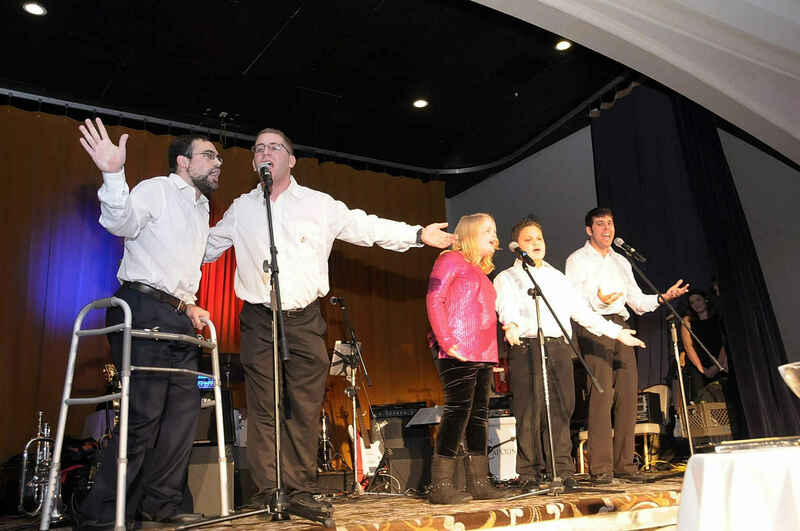 Her personal story of raising two sons with special needs while teaching and performing music has given her a unique insight into the benefits of blending these two worlds into a positive and joyful experience for the community in need of such adventures. At the intersection of these two worlds, the music, dance, art and drama programs at Zylofone were created. Staff and workshops were crafted and nurtured to meet the needs of people in search of the restorative and redemptive powers of the creative forces within. Children with autism, CP, TBI and a range of developmental disabilities have been introduced to experiences that have broadened their intellectual and social horizons and made them part of the community at large. Anxieties melt away and new worlds are discovered as participants speak their first words, explore movements that they have never attempted, smile broadly at the effort of others, as well as their own, and blossom into the people they can be, perhaps for the first time. It is an experience so profound and human that the demand for repeat experiences and new activities grows as the effects resound through each day. For participants the joy is electric and clear, sending out an energy that words cannot adequately relate. Voices are raised, dreams are realized and, most importantly, a community is broadened and awakened. Walls are breached and the symbiosis between participant and teacher dissolves any barrier a mental or physical trait can create. Everyone learns of our human connection, our ability to raise each other to heights unimagined and what could be possible if we only took that chance to reach out to another, regardless of any perceived differences. We learn we are one. For parents, well….A parent, hearing their child's voice sing for the first time, or express a willingness to reach beyond their limits; or seeing their wheelchair bound child attempt to dance with an unfettered heart and a joyous disregard for perceptions; or to see the shy and lonely child beam with social acceptance and witness a community's embrace for the first time; or to Get up onstage and participate in a play; that parent is given the irreplaceable element of hope – hope for better days for their child, hope for the embrace of a community around their child, hope for acceptance and opportunity, and the deep hope that their child can experience the wonderful range of emotion we share as humans. Parents want nothing more for their children. Our children deserve nothing less. We believe that every child in the County should be able to participate in our programs and enjoy the results of their enduring effect regardless of location, family situation, or economic condition. Each day people call our office and inquire about the availability of programs, and the list of interested schools, Day programs and community organizations grows. We want to meet the challenge for growth this presents, and spread the good word and works of Zylofone to every child and young adult that could benefit from it. We are at a crucial point in the story of Zylofone. Our programs provide so much for the community, and can do so much more with your real and tangible support. If you have supported us in the past, thank you so much, and we hope you believe that we are worthy of your continued increasedsupport. If you are new to Zylofone, please feel free to contact any of us for more information, to attend a program, or perhaps to have a question answered regarding where you would like your gift to specifically be applied. So happy to donate to such an awesome organization! We are grateful what you do for others! May 2019 be filled with love, kindness, and music!